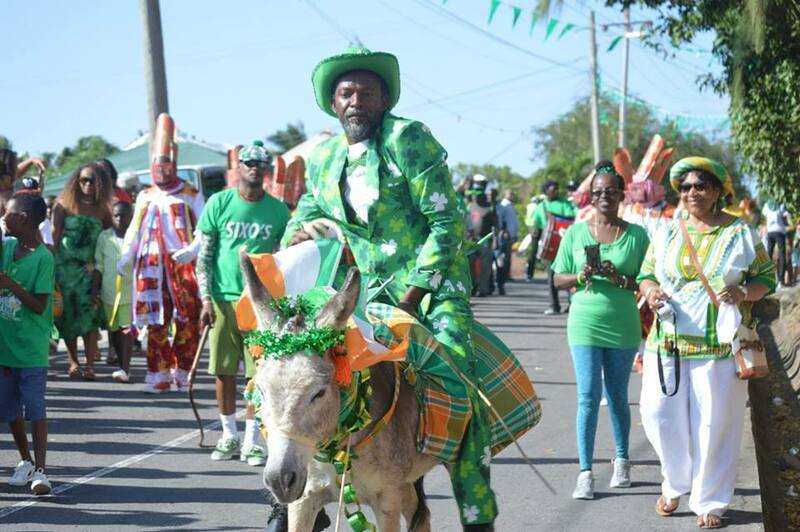 The donkey got dressed up this year. 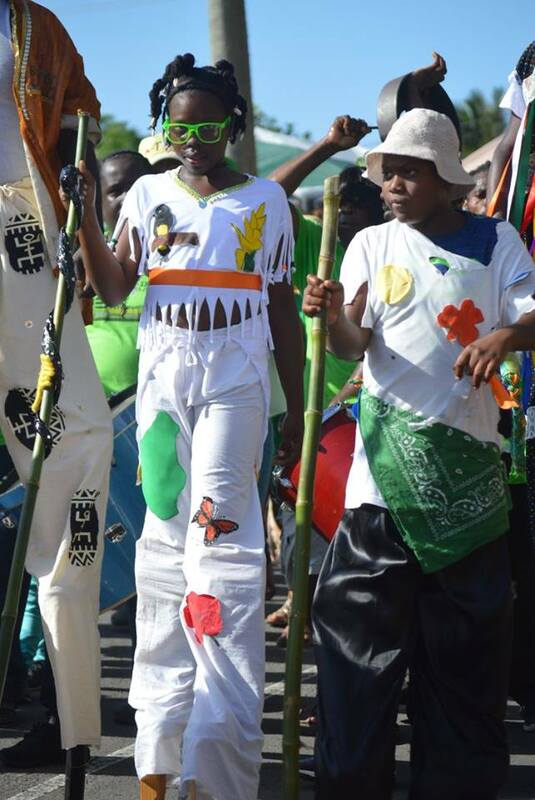 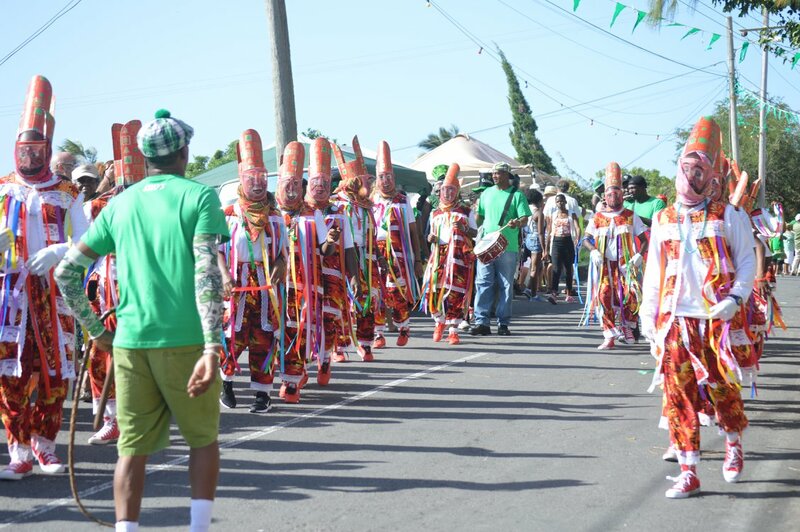 The male and female masqueraders led the parade. 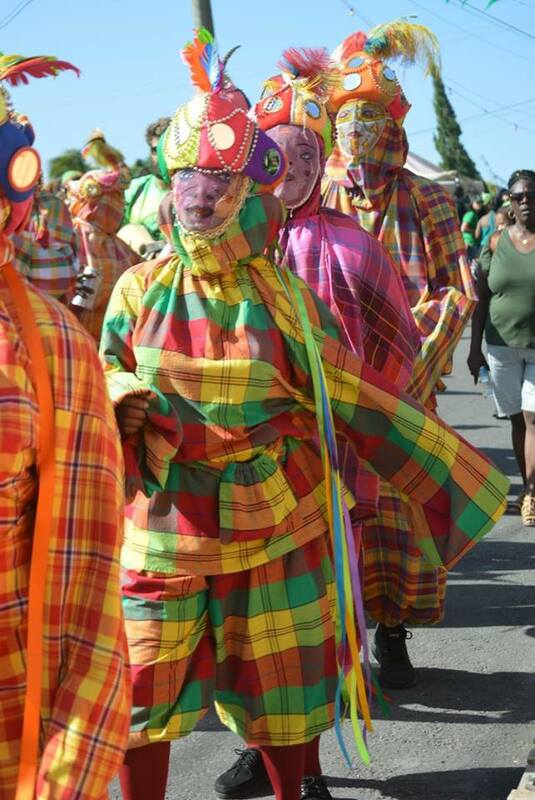 The Guadeloupe masquerades came to party with us. 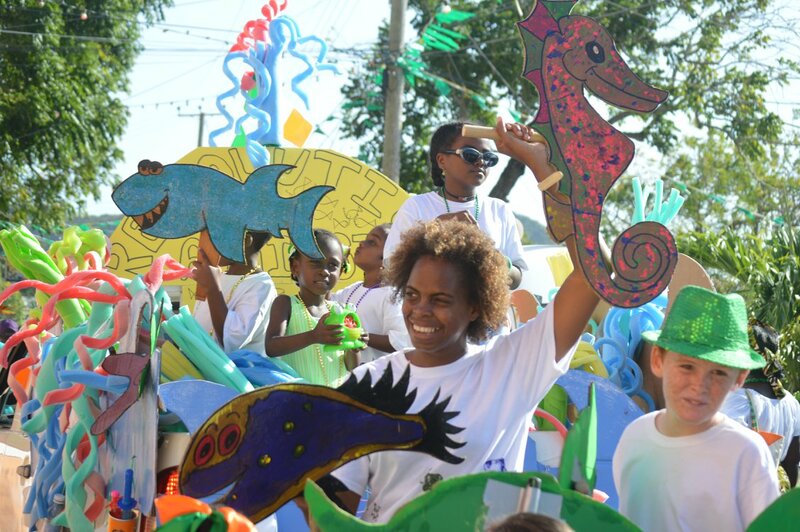 The non-profit group Fish ‘N Fins took us under the sea in their float.